The Manufactory | Kaufmann Manufactury - fine watchstraps and leather goods "Made in Germany"
Our success as Europe’s oldest family-owned watchstrap factory is based on integrity and “Made in Germany” quality. Our promise has been fulfilled for over 70 years: We strive to produce the highest quality watchstraps. Our everyday handcrafted workmanship is the basic prerequisite in our efforts to produce a flawless product. Now in its third generation, our family company has been producing small works of art in the bag-maker tradition for over 72 years. 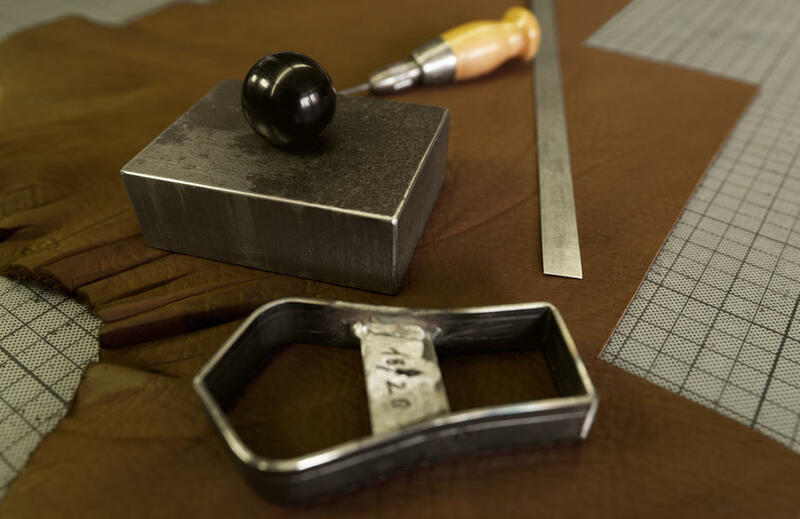 Specialising in the production of leather goods such as belts, watchstraps and bags, we have always believed that true beauty lies in the details! In the case of one of our briefcases, for example, this means sophisticated exclusivity: zippers from Switzerland, handmade locks from Florence, thread from Augsburg, the inner lining made from the finest French calfskin leather. Of course all of our products can also be individually made to order, which gives the customer the freedom to chose the lining, thread, compartment options, straps and closures as well as from the nearly 500 colours (from light green to salmon, to red and black). Our experienced bag makers create each unique piece with great attention to detail. Our high standards also apply in the watchstrap segment. Although this may seem like a simple product, it actually takes a surprisingly great deal of effort to achieve top quality. After all, depending on the model as many as 85 work steps are needed to complete a handmade watchstrap. This means that our employees in the manufactory glue, stitch, grind and sew with the constant goal of making a good thing even better. Given the ever-increasing demand from people who value honest, long-lasting quality, our results speak for themselves. There are so many beautiful kinds of leather. 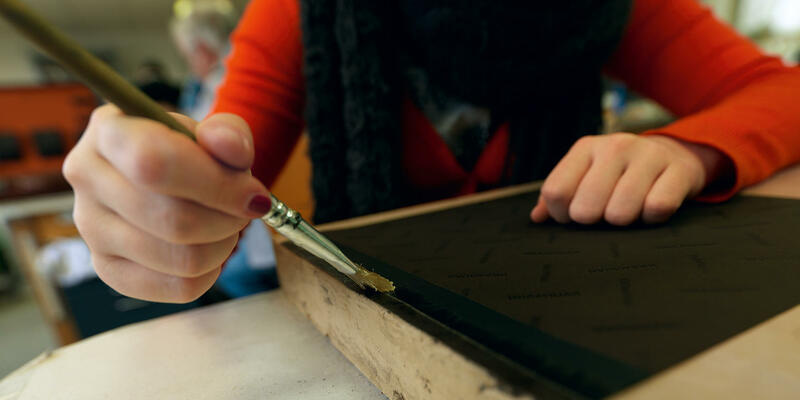 It takes more than just a nice appearance for a leather to become a Kaufmann leather. Every Kaufmann leather impresses with its pleasant aroma, its flawless grain pattern and the special way it feels when you touch it. 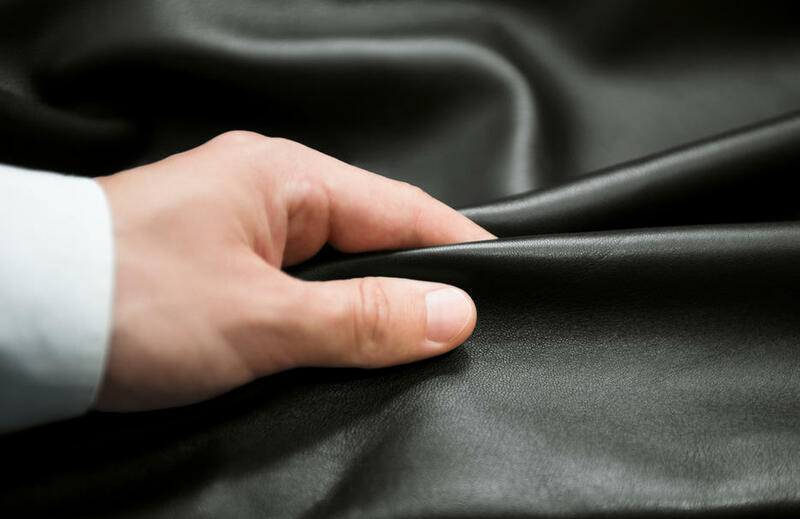 Of course all of our leathers come from European tanneries. Day after day, we produce 250 unique custom pieces for our customers. This unique service makes us a market leader. These masterpieces are unsurpassed in terms of their precision and authenticity. Our 70 years of collecting tools also makes this possible, as we still have the originals of many long-forgotten models.